baby shower invitations by ah-yi. 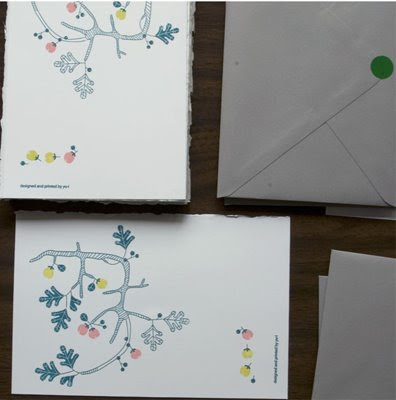 oh such loveliness, she should do more stationary! These are so beautiful. Ooh la la, how pretty. Lovely stationary. I'm really enjoying reading through your blog now I've discovered it, really enjoying your love for prints and lena Corwin, you have showed me some really interesting shops - thanks! Oh, these are so sweet. I love it! Very creative!That's actually really cool..